AFTER Aldrech Ramos, Mahindra just lost its best offensive weapon from last season. 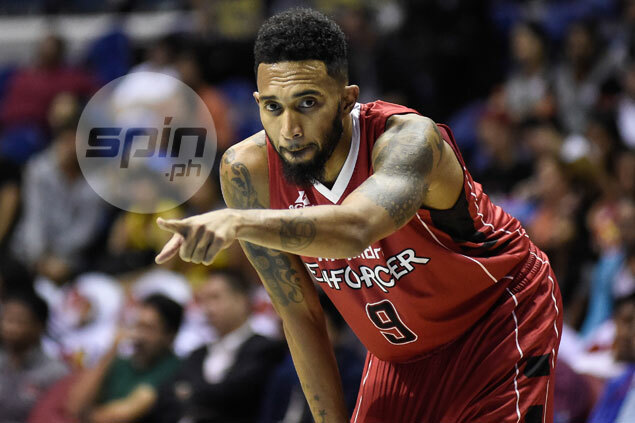 KG Canaleta found himself landing at Globalport after the Floodbusters never renewed his contract which the franchise found too steep to sustain. The 6-foot-6 shooting forward is reportedly already receiving the maximum league salary of P420,000 a month. Canaleta, 34, became the second vital player Mahindra let go after this year’s Rookie Draft on Sunday. The following day, it sent stretch four Aldrich Ramos to Star Hotshots in a trade with big guard Alex Mallari. Assistant team manager Jo Ramos said the Floodbusters already talked to the former University of the East stalwart about not renewing his tie-up with Mahindra weeks before his contract expired in order for him to look for other ballclubs interested to get his services. The Batang Pier was more than willing to take him under their wings. “We just wanted to be fair with KG and give him a chance to look for teams na puwede niyang paglaruan,” said Ramos before leaving for Las Vegas to join the rest of Manny Pacquioa’s staff in his coming World Boxing Organization (WBO) welterweight title fight against Jessie Vargas. 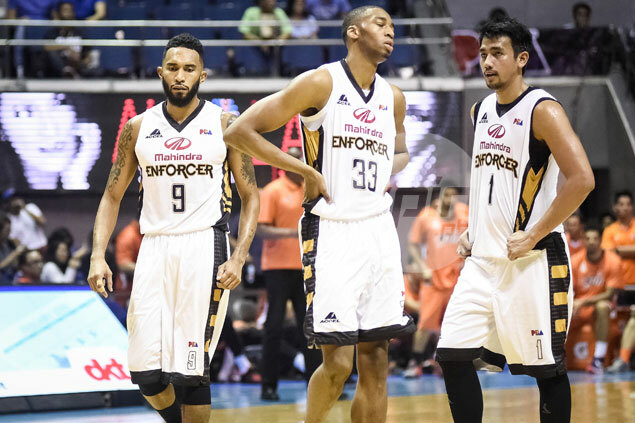 The young team executive admitted Canaleta deserves the max deal he was seeking with Mahindra after emerging as one of the team’s top scorers last season with averages of 11.7 points and 3.8 rebounds per game. Unfortunately, Canaleta is reportedly seeking a longer term still worth the max deal, which the Floodbusters said they couldn’t afford, in effect making him an unrestricted free agent. League media bureau chief Willie Marcial said the move is allowed under league rules, especially since Mahindra released Canaleta without any conditions. Globalport management said it hasn’t reached an agreement yet with Canaleta, who’s been practicing with the Batang Pier for almost a week now. But a person close to the five-time slam dunk champion disclosed everything is now a done deal, although refusing to say how long and what exactly the worth of the contract Canaleta was able to dangle with the Globalport franchise..
Alaska is also reportedly interested in getting the services of Canaleta, but was beaten to the draw by the Batang Pier.